When is criminal law the answer? Is the creation of more criminal laws a solution to ‘new’ harms and risks? The evidence tells us that new offences, higher penalties, and greater imprisonment are not the answer to what are often complex social problems. Associate Professor Julia Quilter argues the challenge of how to respond to the tragedy of alcohol-related fatalities provides a powerful recent illustration. The creation of a new form of homicide law for ‘one punch’ fatalities highlights the flaws of over-reliance on criminal law solutions – with often unintended, far-reaching consequences. 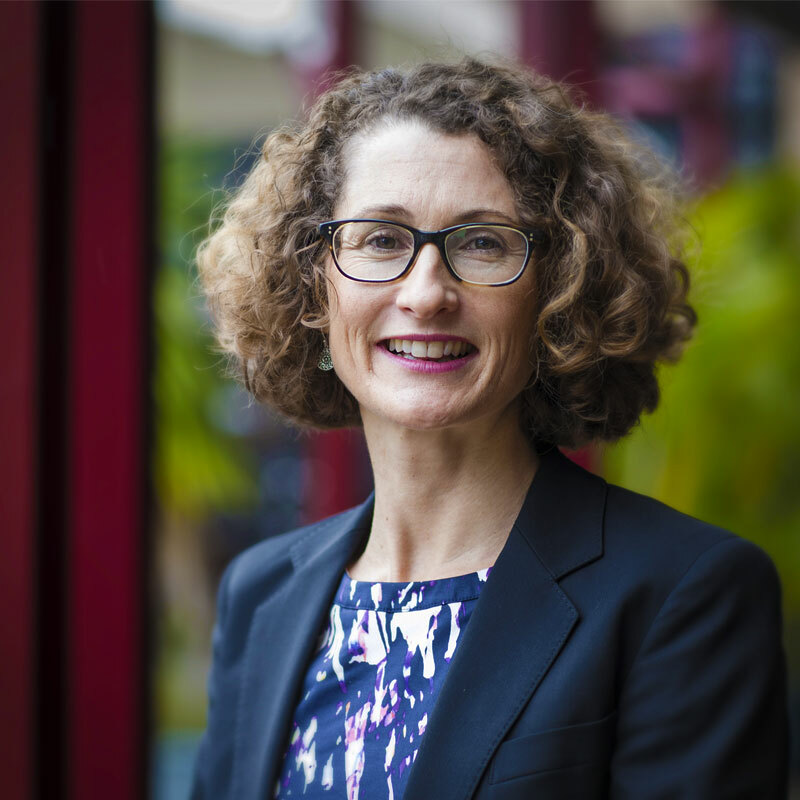 Associate Professor Quilter specialises in research and teaching on criminal law and criminal justice policy and reform, employing multi-disciplinary theoretical, doctrinal and empirical methods. Recent projects have examined criminal law responses to alcohol-related violence and ‘one punch’ fatalities and sexual assault, and the operation of public order laws and local council rules regulating the use of public space. This talk was given at a TEDx event using the TED conference format but independently organized by a local community.